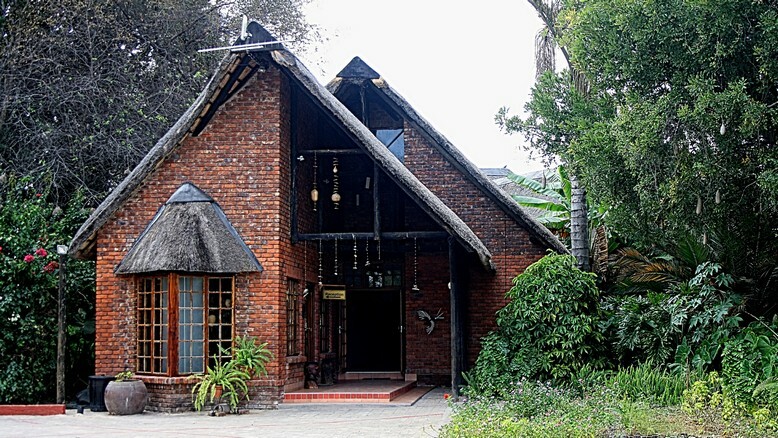 The Kaisosi River Lodge is situated 7 km east of Rundu, in the North East of Namibia. 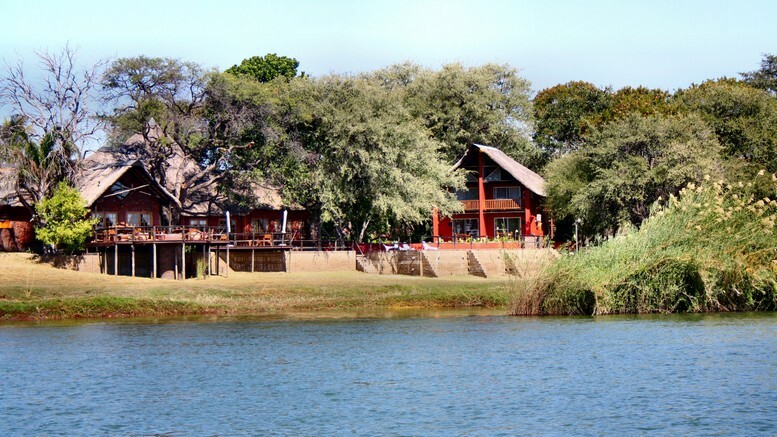 on the banks of the perennial Okavango River and on the route to Popa Falls and the Caprivi. We offer you complete relaxation and a true African experience. This peaceful oasis, which can be reached in a normal sedan vehicle, is an ideal place for nature lovers and bird watchers to spend a few fulfilling days. Rundu is located in the midst one of Namibia's most beautiful landscapes and is a unique spot to visit. Spectacular sunsets, friendly people, comfortable accommodation and fine cuisine makes the Kaisosi River Lodge a must for all travellers. Great spots for fishing and birds watching are available along the river. 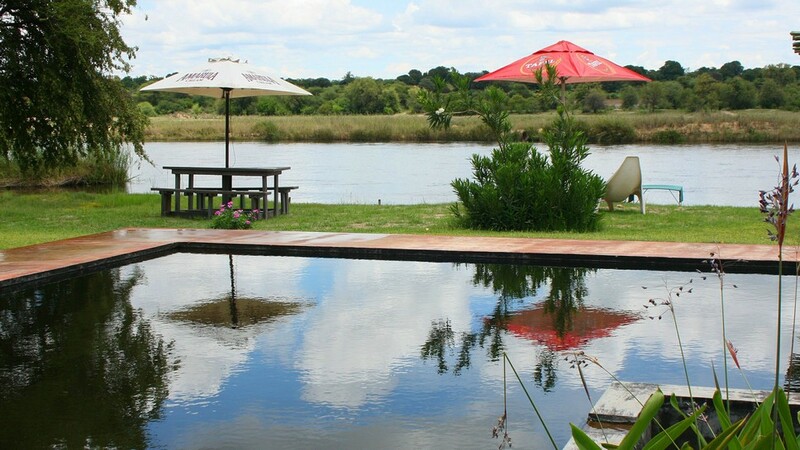 Guided fishing trips as well as river cruises on the Kavango River can be arranged. November 2012: Wi-Fi installed in all guest rooms.